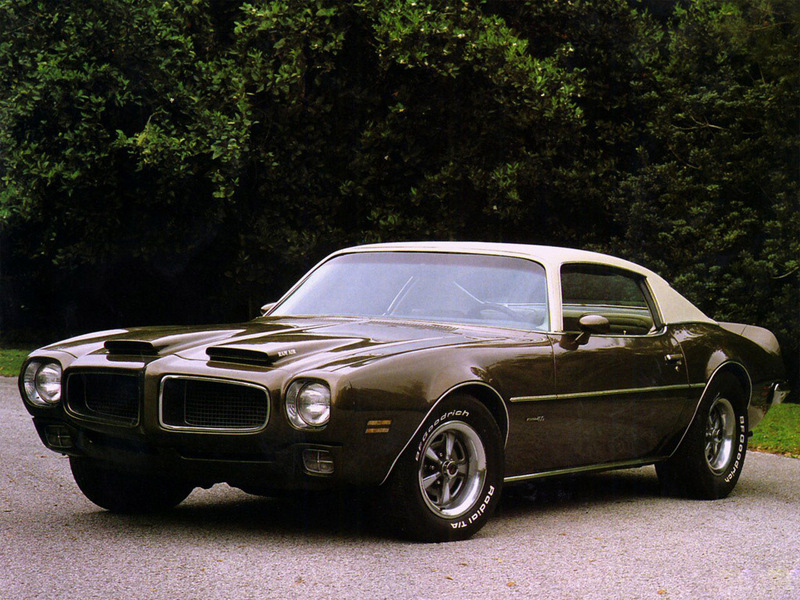 The second generation Pontiac Firebird was delayed until the end of February, 1970 because of some engineering problems. 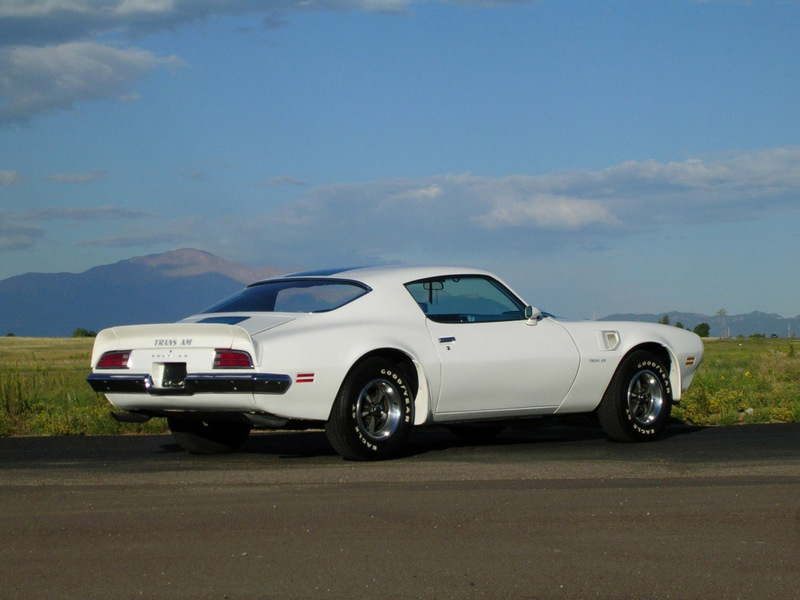 Second generation changed Bird’s styling from Coke bottle like to swoopy one which was characterized with large C-pillar until 1975. 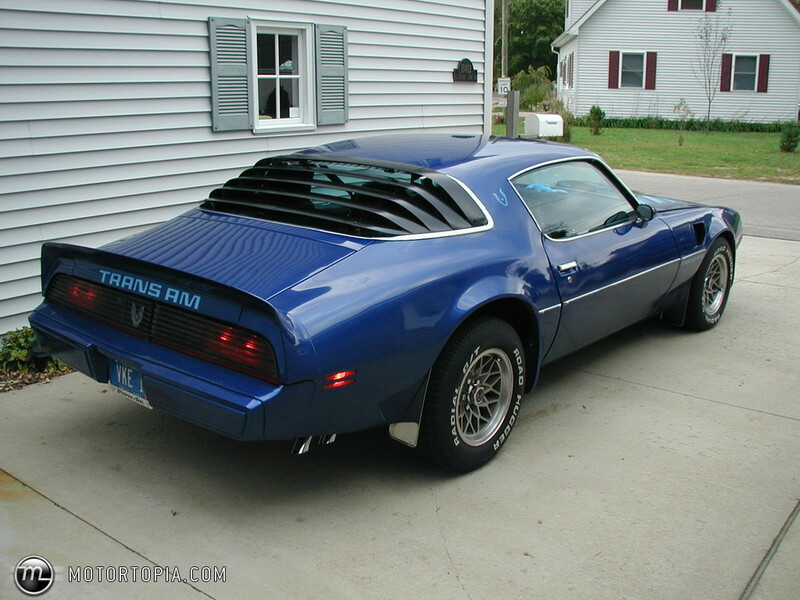 Later rear window was enlarged and pillar got smaller. 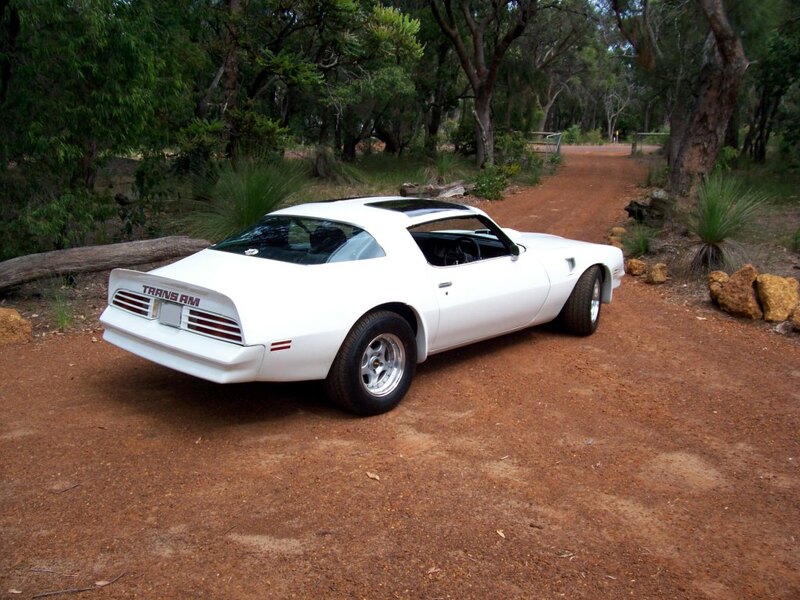 The second Firebird also had quite a big deal of engine range – it varied from inline-6 to 7.5 liter [455 cubic] V8. 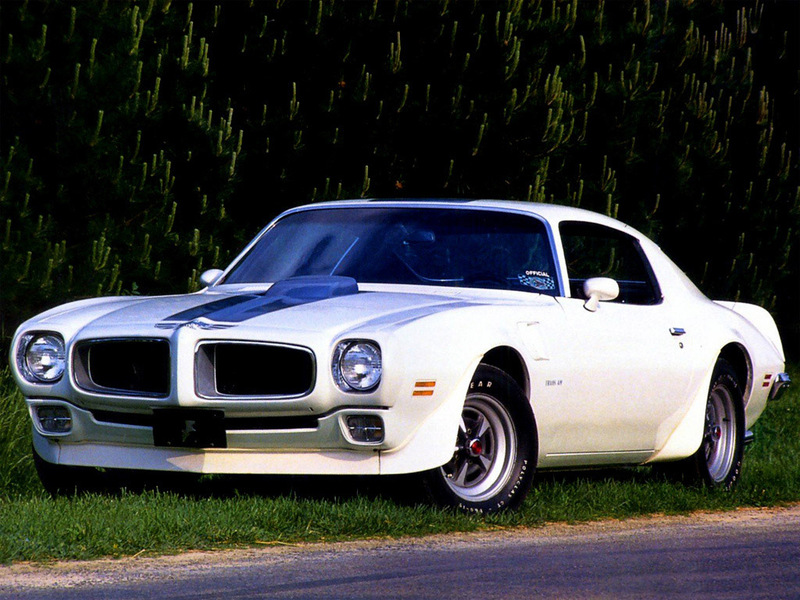 Most of them were Pontiac’s, but there were 5 liter [305 cubic] Chevrolet and 6.6 liter [400 cubic] Oldsmobile V8s. 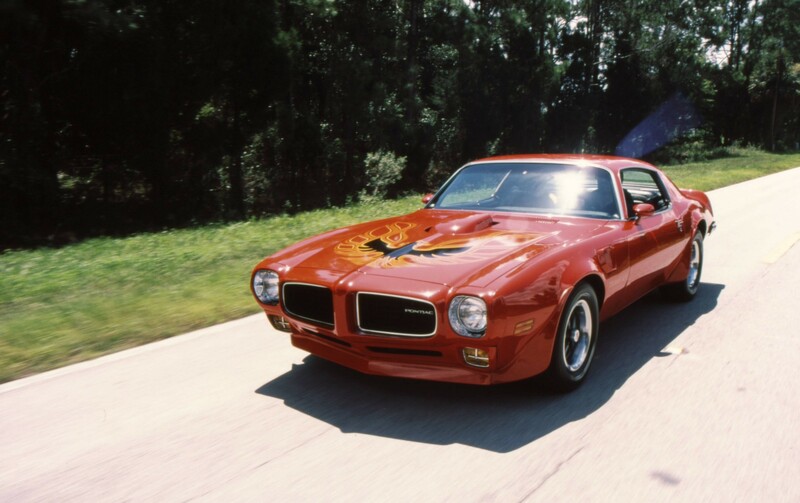 So, 1970 next gen Pontiac Firebird started with old engines from 1969: 6.5 liter Ram Air III 400 [335 HP] and Ram Air IV 400 [345 HP]. 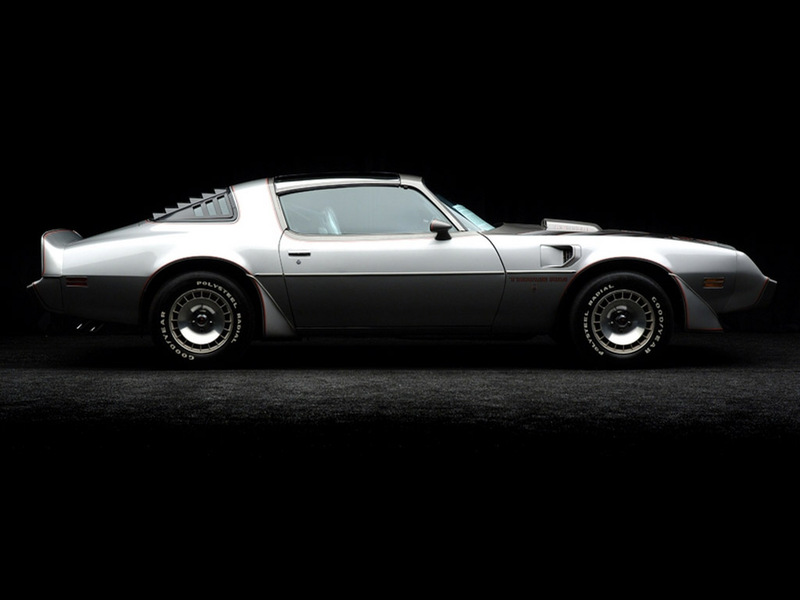 During the next year 455 cubic engine came up – the 7.5 liter monster which is probably one of the last high performance engines of the original muscle car generation. 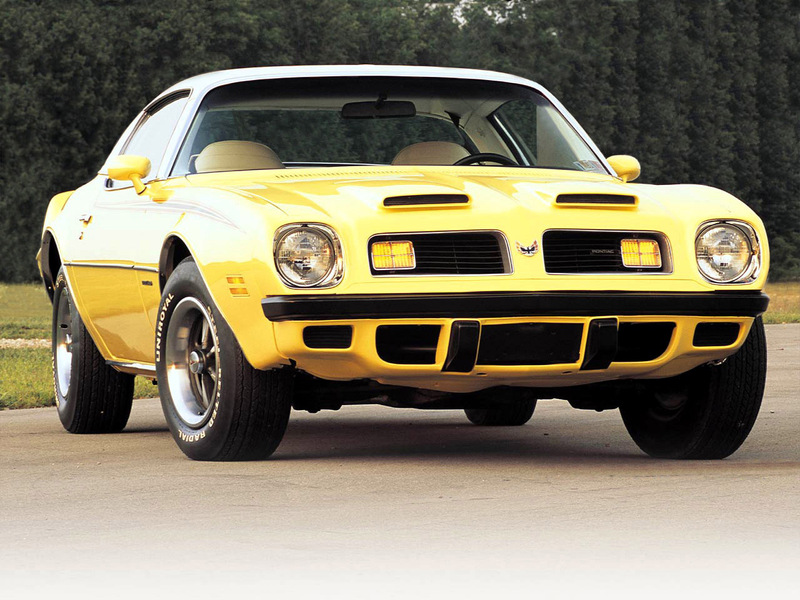 This engine started as 455-HO in 1971 and than became SD-455 special version for the 1973-1974 period [SD stands for “Super Duty“]. 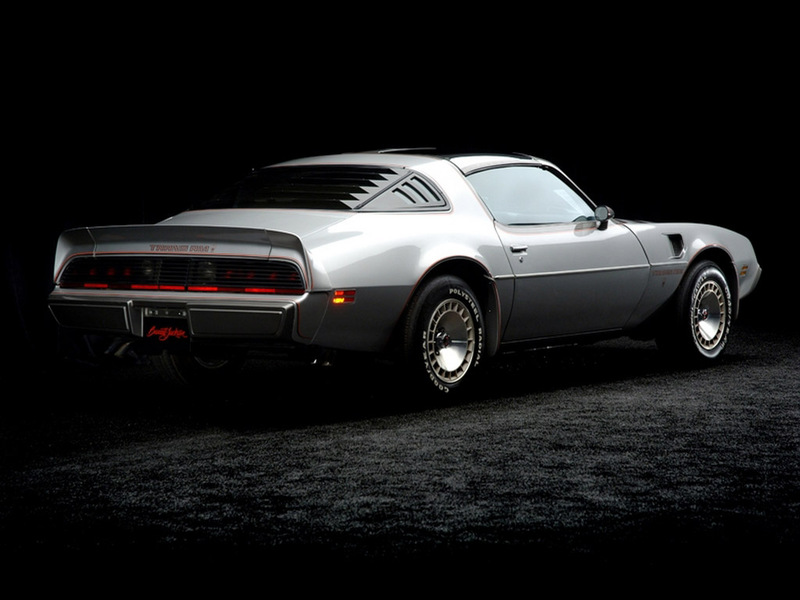 SD-455 had reinforced cylinder block, forged rods and aluminum pistons, high flow cylinder-heads. 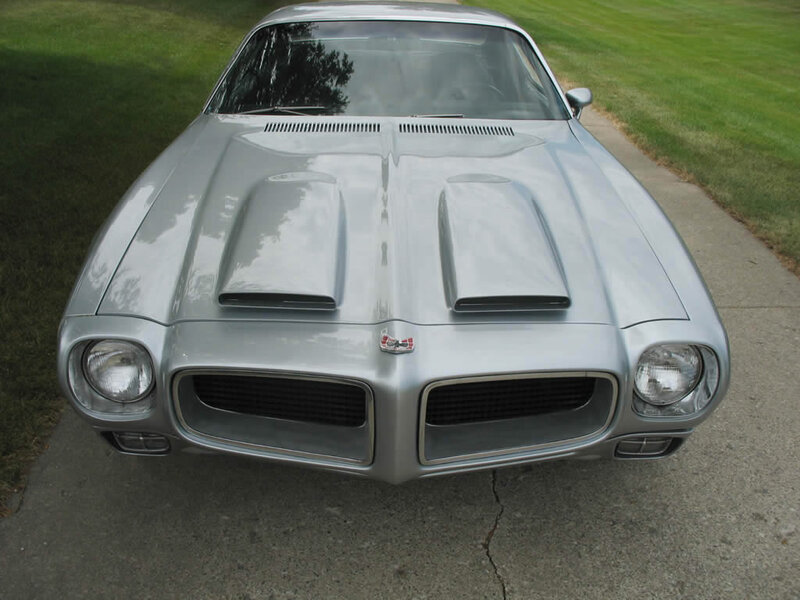 Pontiac offered this engine for a few more years, but emission restrictions killed it in 1976 when only 7100 units of 455 were built. 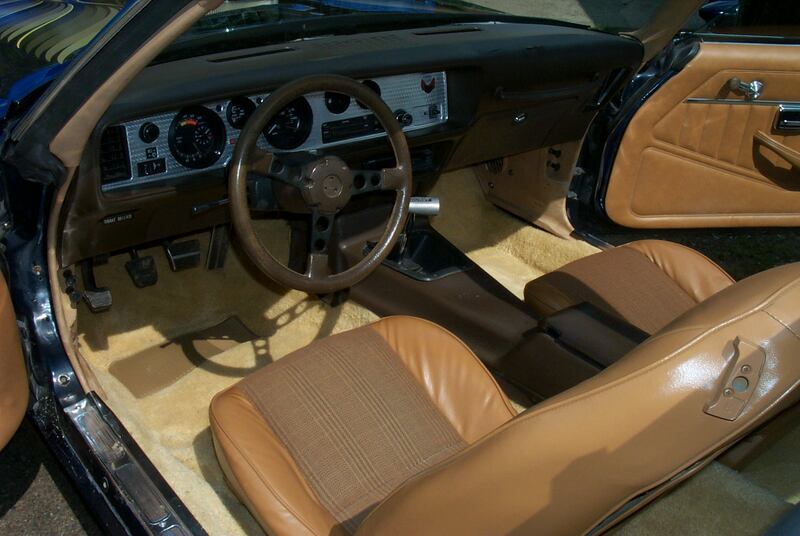 The engine range for the 1974 model was inline-6, 350 V8 [185 HP], 400 V8 [225 HP] while the 455 cubic one produced 215-250 HP and SD-455 – 290 HP. 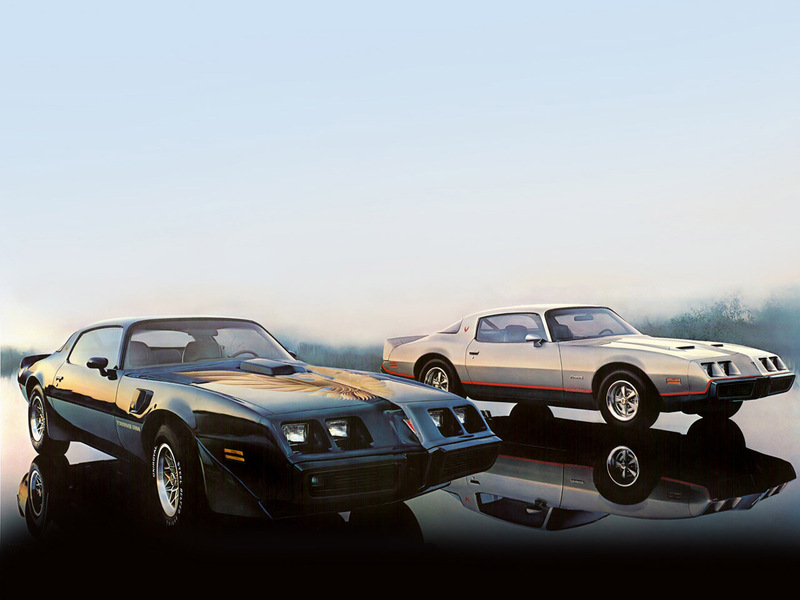 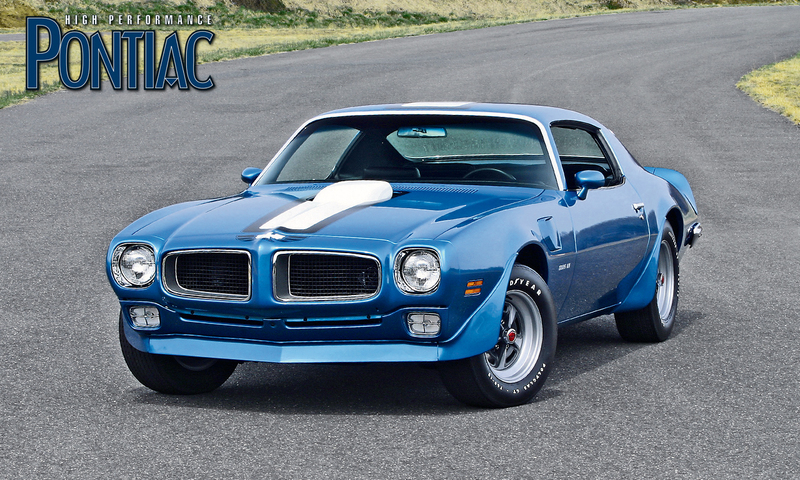 Trans Am and Formula model featured 400/455/SD-455 cubic engines in 1974 and 400/455 in 1975-1976 models. 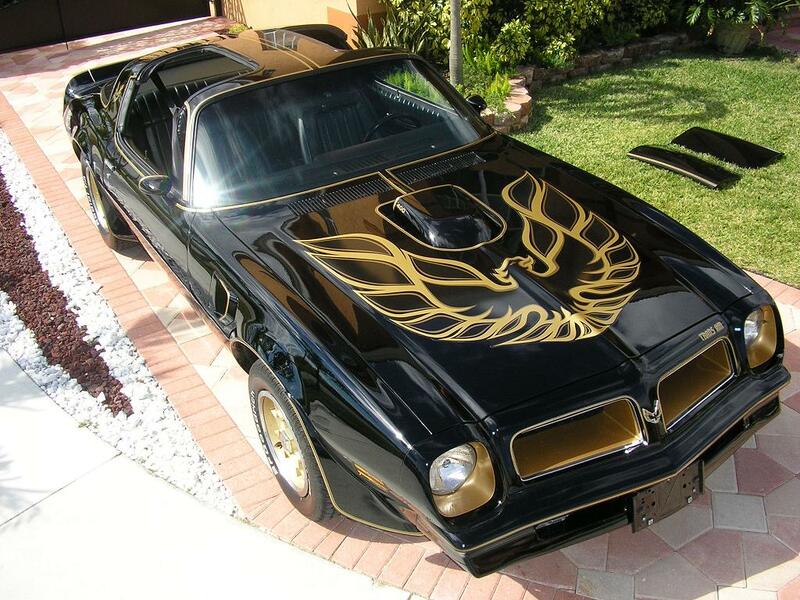 1976 was a special year for Pontiac – 50th anniversary Trans Am was released featuring black color with some gold elements – it was the first time for Firebird’s special edition. 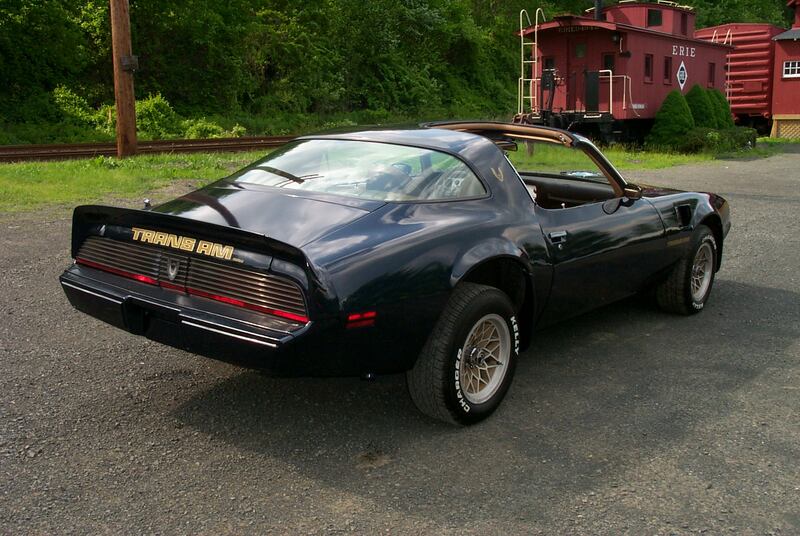 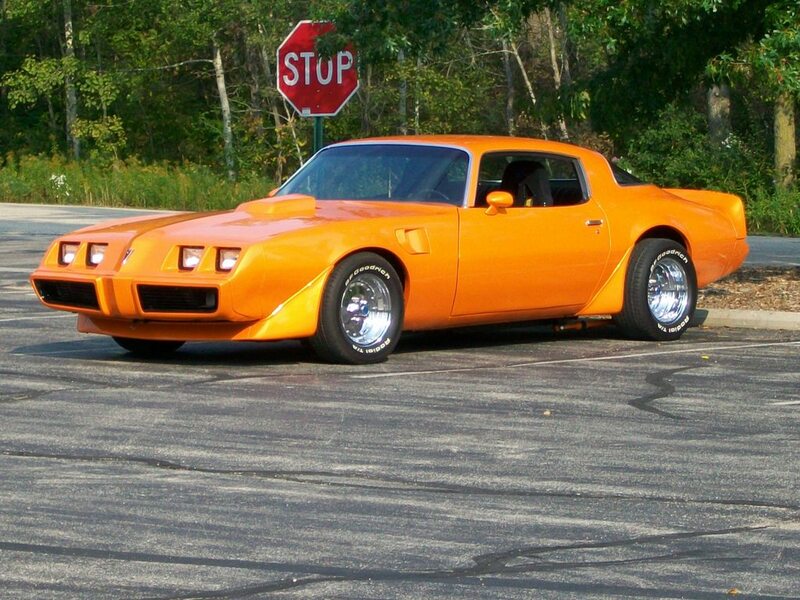 Pontiac offered 6.6 liter 400 cubic engine for the T/A model in 1977. 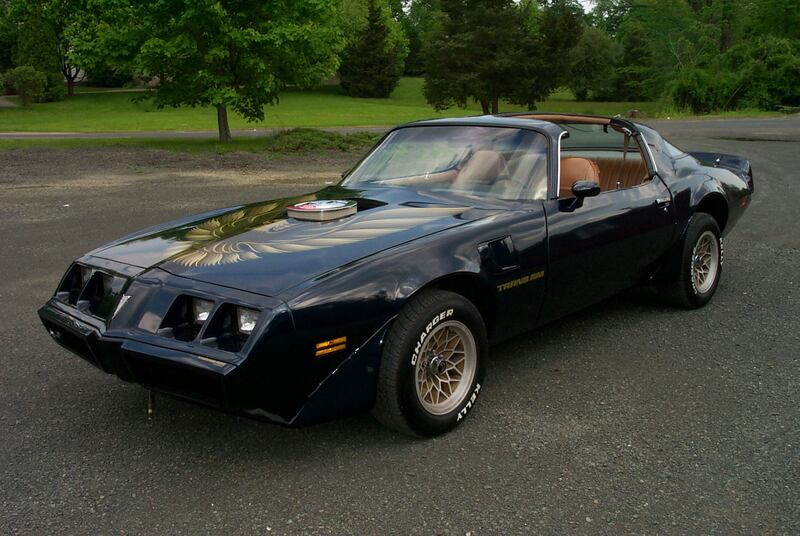 It had 200 HP while the regular 400-one had 180 HP. 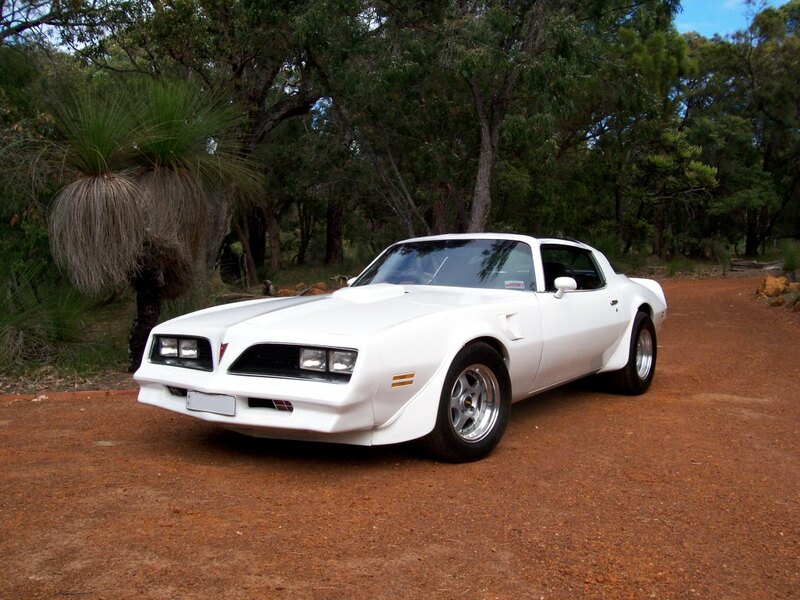 In 1978 Pontiac engineers installed smaller combustion chambers instead of increasing compression rate. 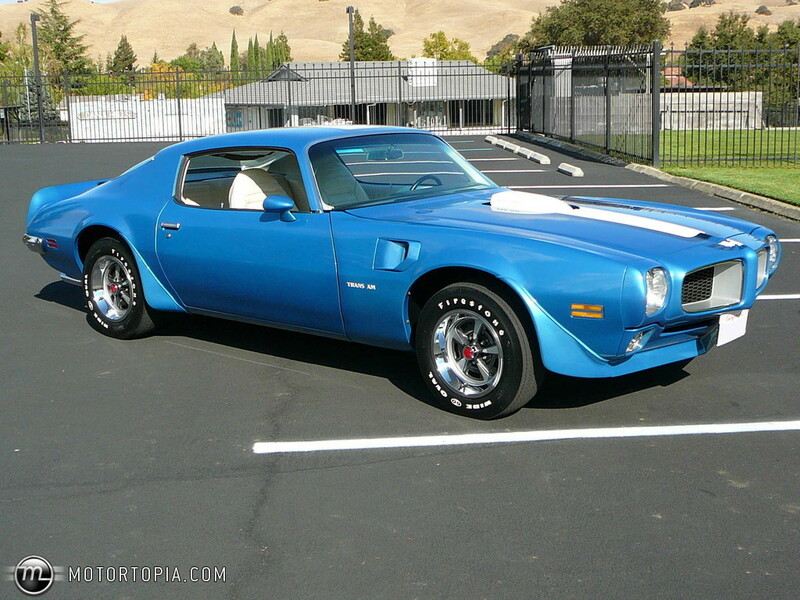 This helped to get extra 10% of power for the 400 cubic blocks [up to 220 HP]. 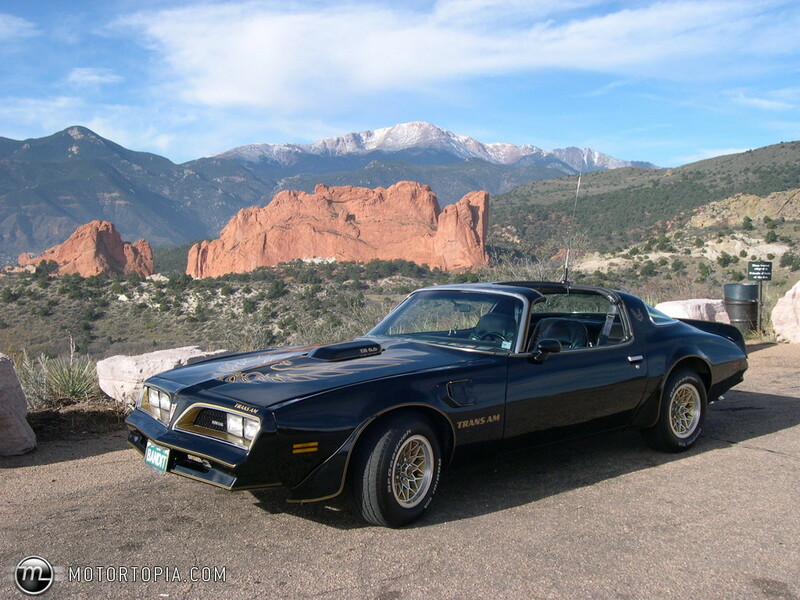 The were two more engine options available for the 1979 models – 400 cubic V8 which was available only in 4-speed Trans Ams and Formulas and 6.6 liter Oldsmobile V8s [403 cubic]. 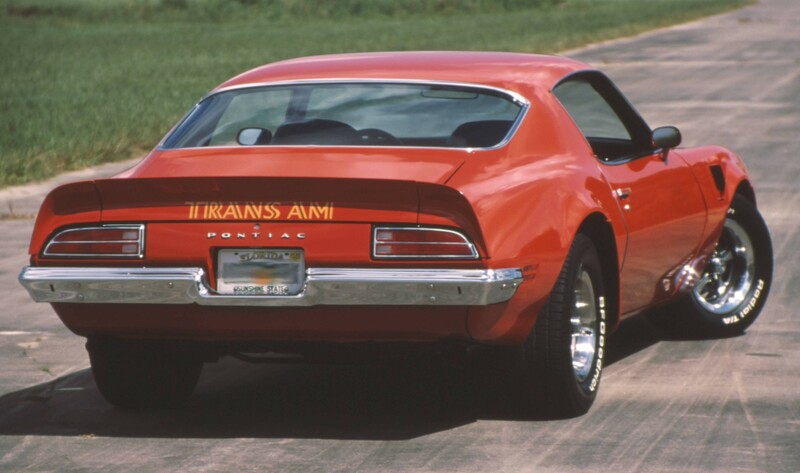 The 400s were actually from 1978. 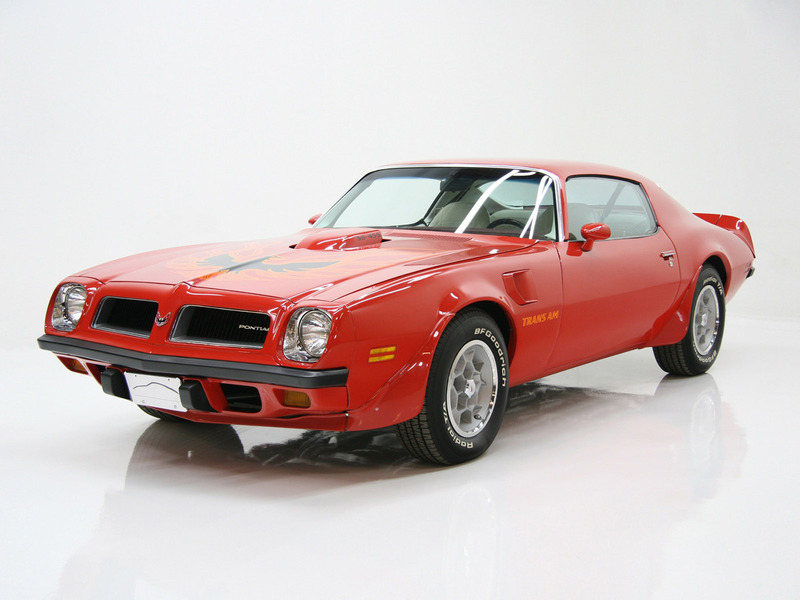 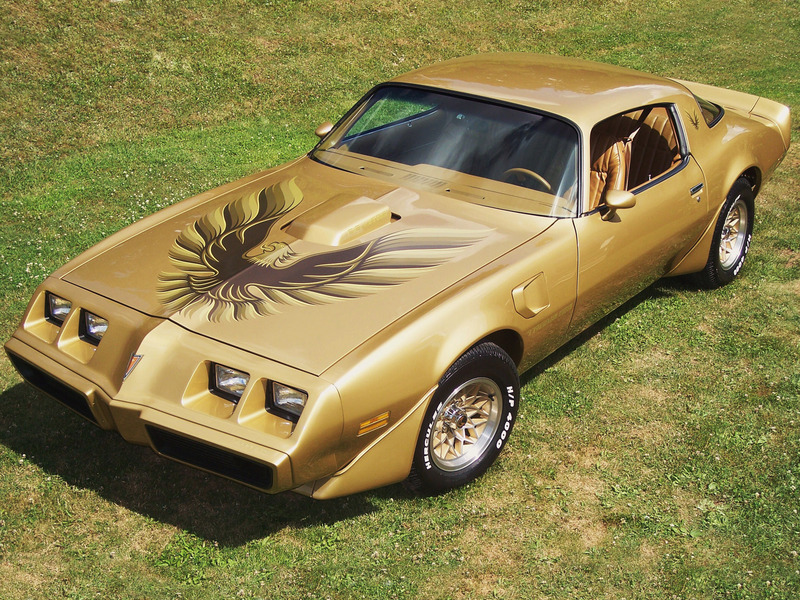 1979 was a big day for Firebird – it was the 10th anniversary year for the Bird, so special package was made – silver paint and interior leather, special hood decal. 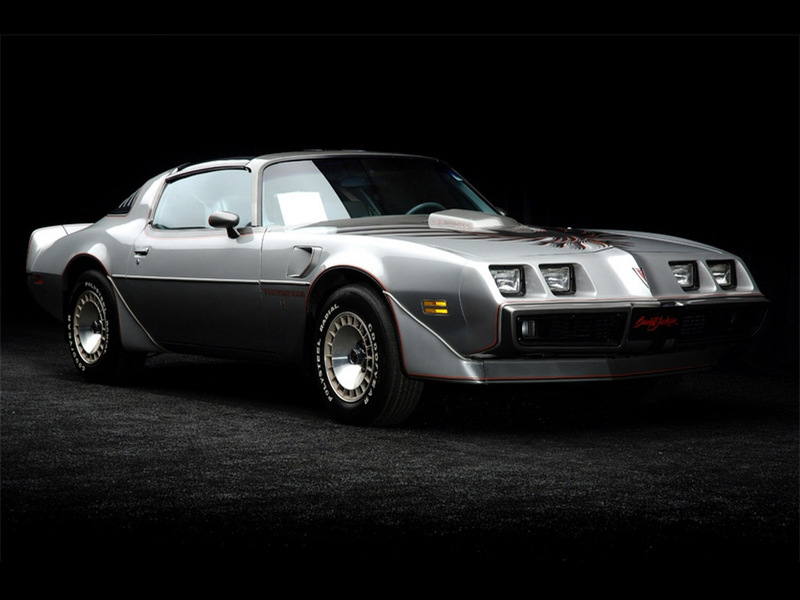 Sadly, Pontiac had to cut large displacement engines in 1980, because of increasing emission regulations. 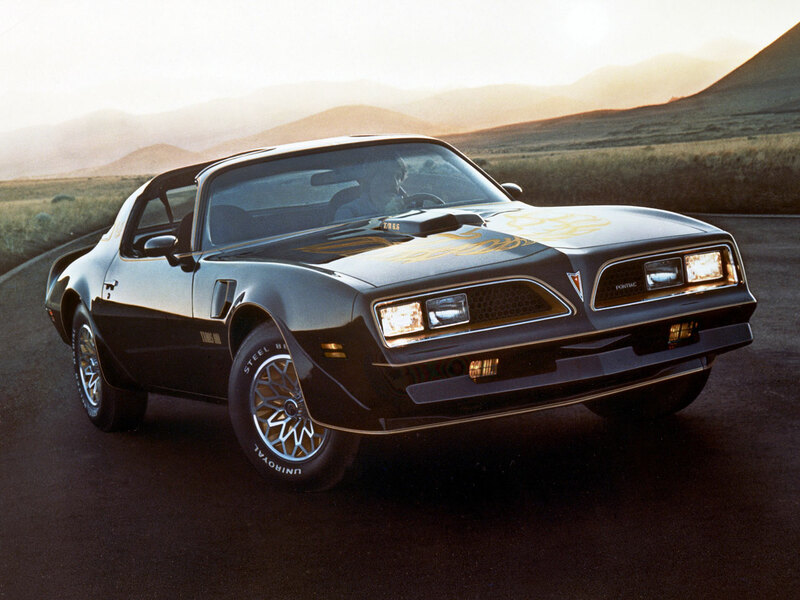 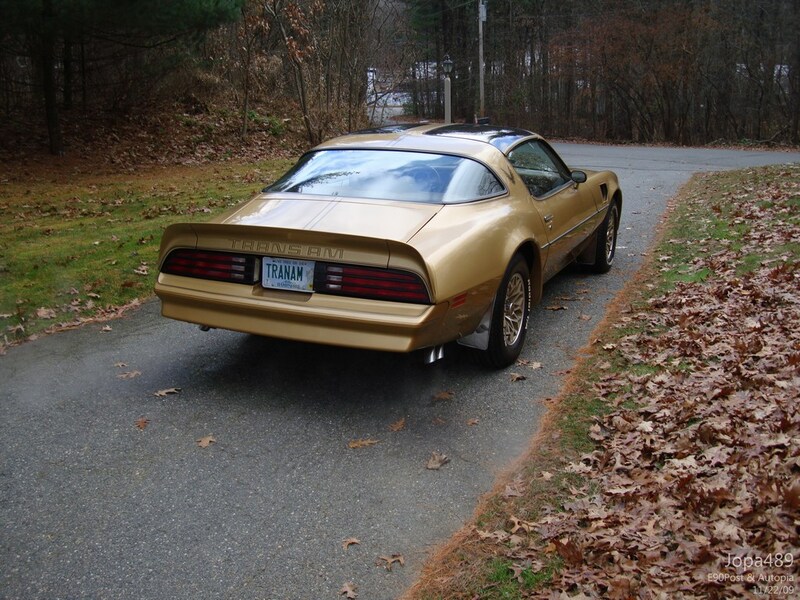 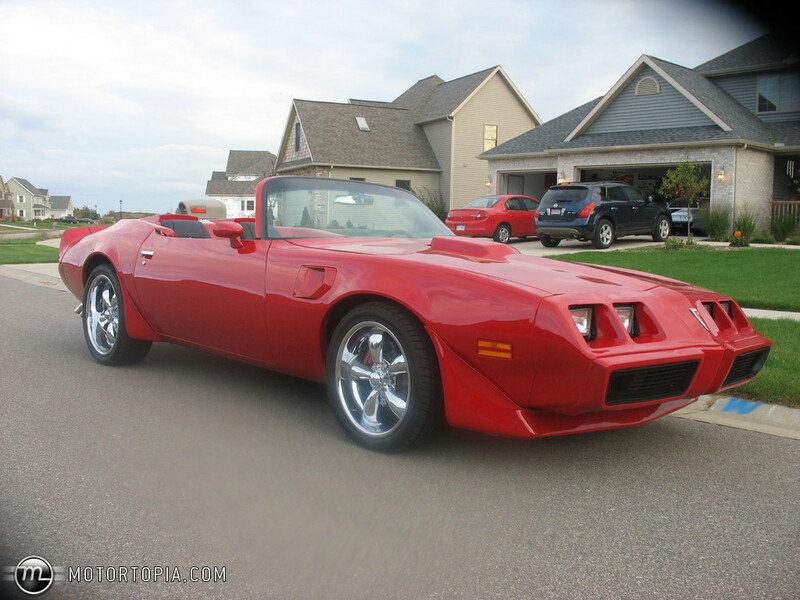 It also was the biggest engine change for the Trans Am – the credit-option [in 1979] 4.9 liter [301 cubic] V8 became standard in 1980 with turbocharge option or Chevy 5 liter [305 cubic] small block. 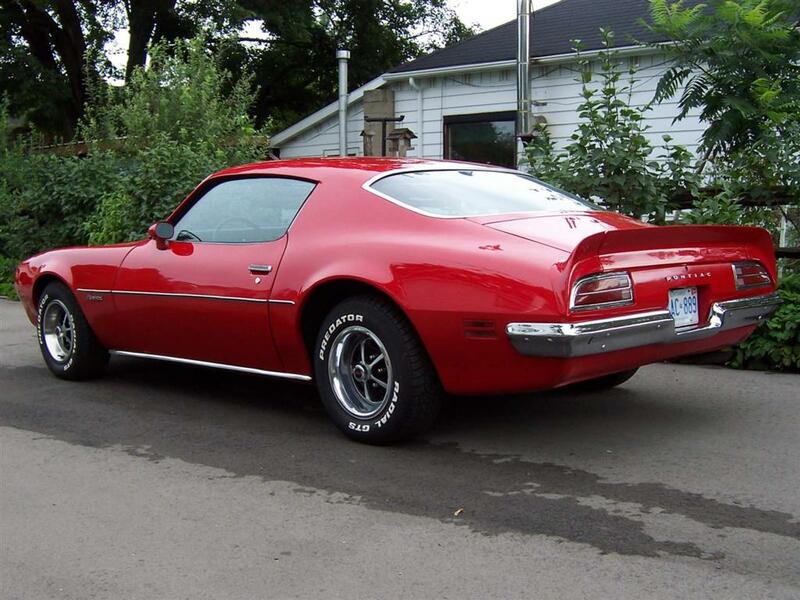 The only chance for the last year of the 2nd generation was addition of the new electronic carburetor system.